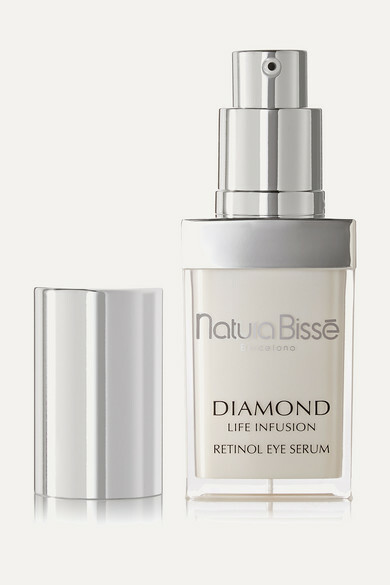 Much like taking an eraser to fine lines and dark circles, Natura Bissé's eye serum contains an entire Retinol program designed to achieve maximum anti-aging results. 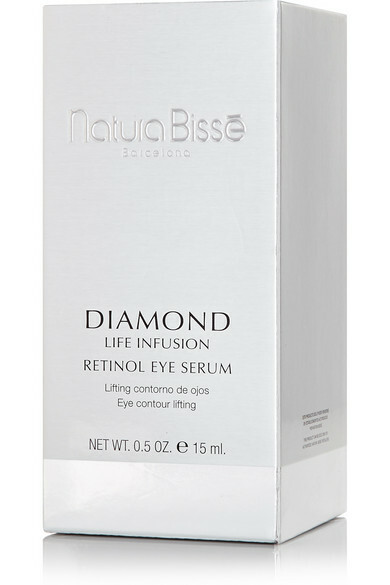 This formula sinks deep below the surface to regenerate and firm delicate skin, eliminating puffiness at the source. Use it as part of your nightly ritual.